From proprietary nitrile formulations for moderate to high risk procedures involving infectious fluids or bloodborne pathogens, to vinyl for low risk situations, we have a glove solution for you. We work every day to develop and deliver quality products and provide responsive customer service that you can depend on to meet your protection needs. 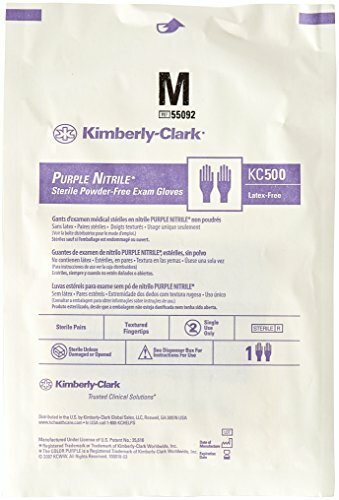 If you have any questions about this product by Kimberly Clark Safety, contact us by completing and submitting the form below. If you are looking for a specif part number, please include it with your message.